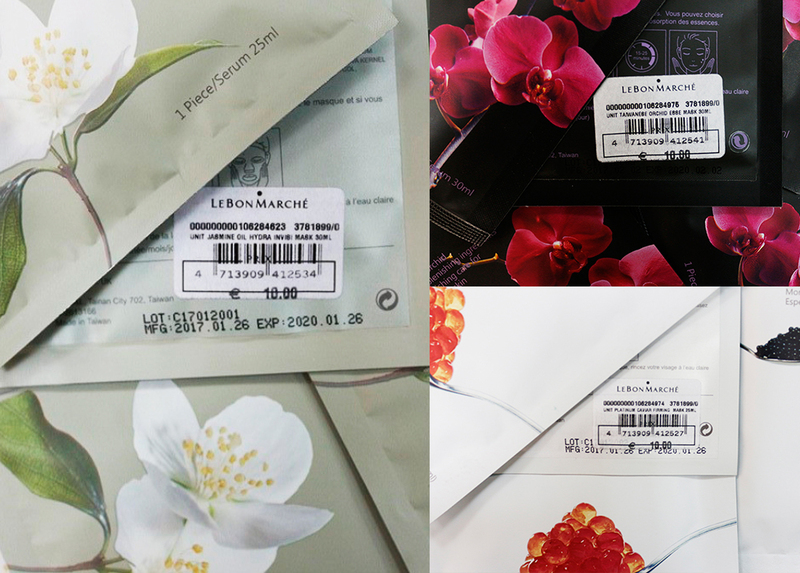 Le Bon Marché was founded in 1838 by the Videau brothers and was known as the world most high class department store. 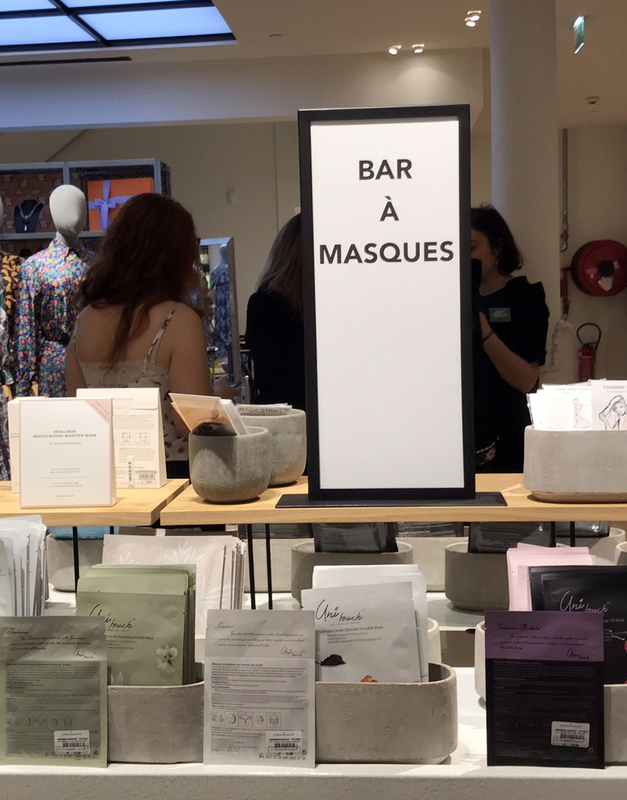 Le Bon Marché (lit. 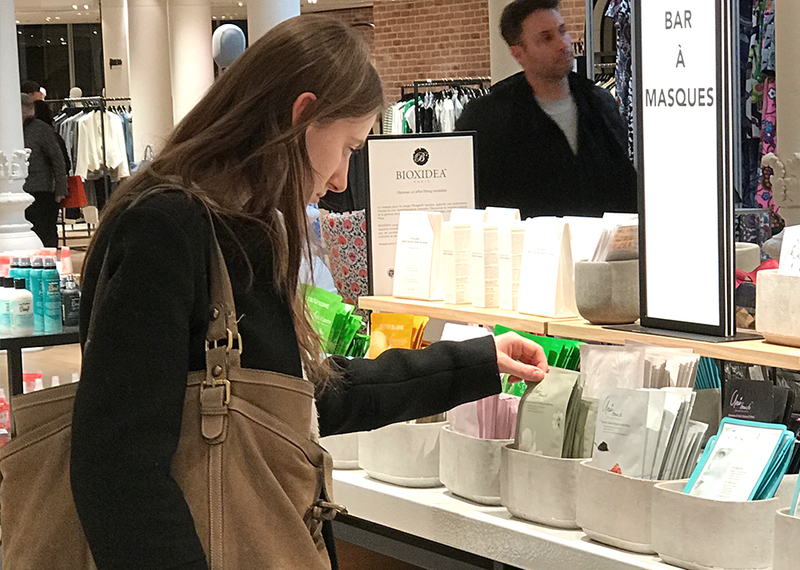 "the good market", or "the good deal" in French), which located in the 7th area of rue de Sèvres 24, rue de Babylone and rue du Bac’s corner, is a famous department store in Paris, France. 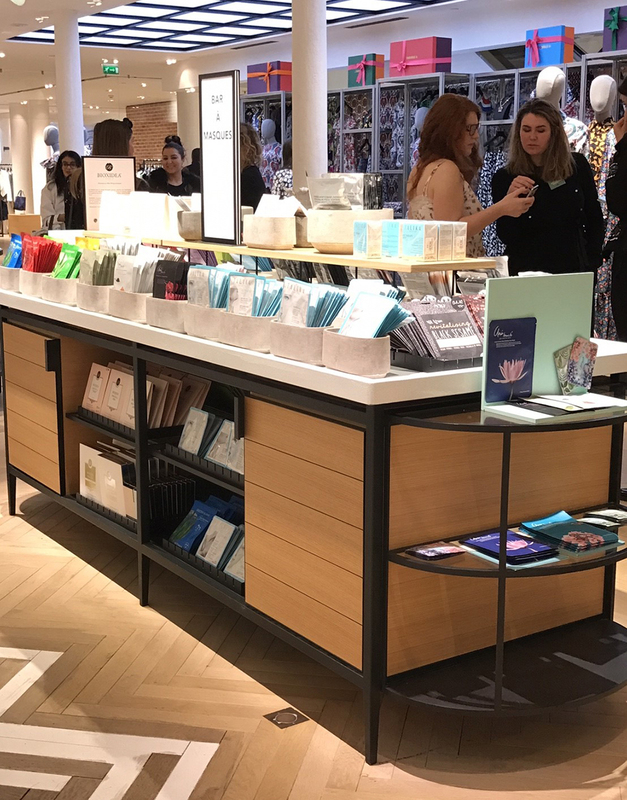 It was known as the world’s first department store, and was acquired by the LVMH group in 1984. 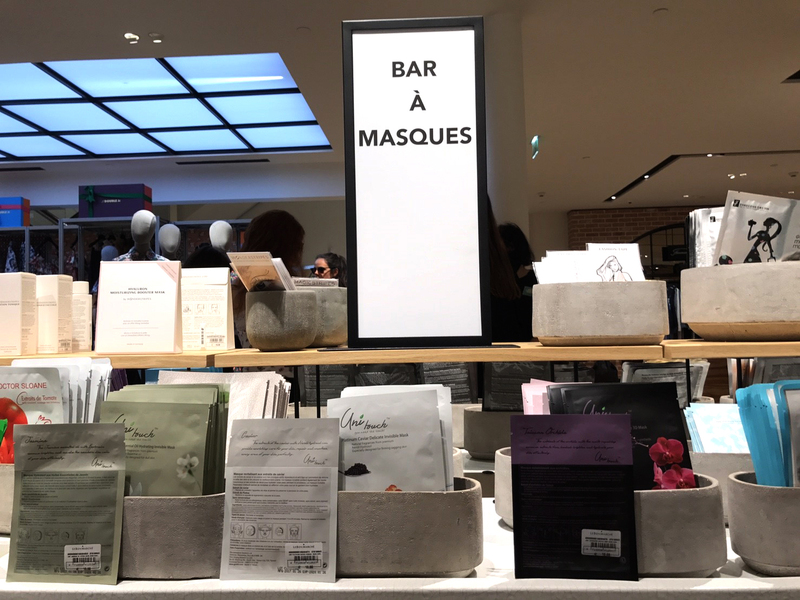 In France, Gwo Chyang Biotech received the Victoire de la Beaute 2015/2016, one of the most coveted awards in the world of beauty; Gwo Chyang Biotech was also the only Asia winner in facial mask arena. 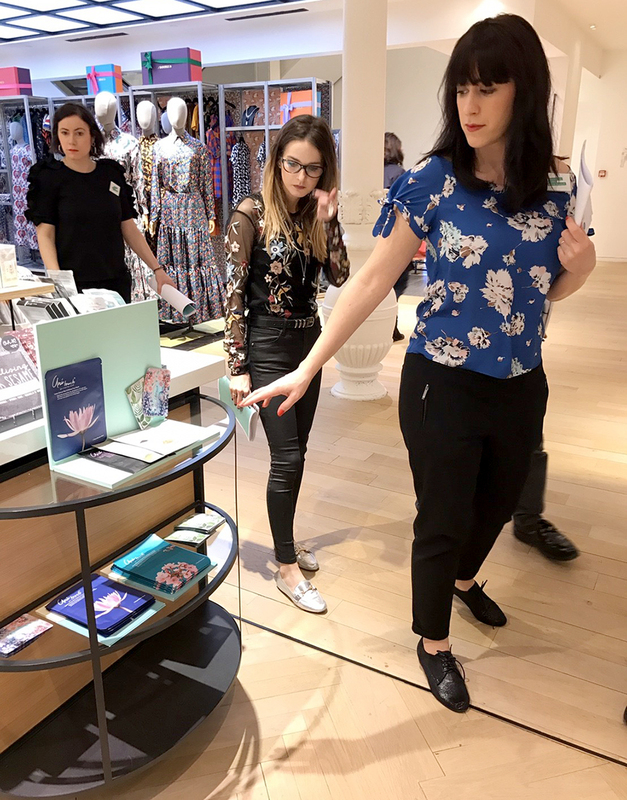 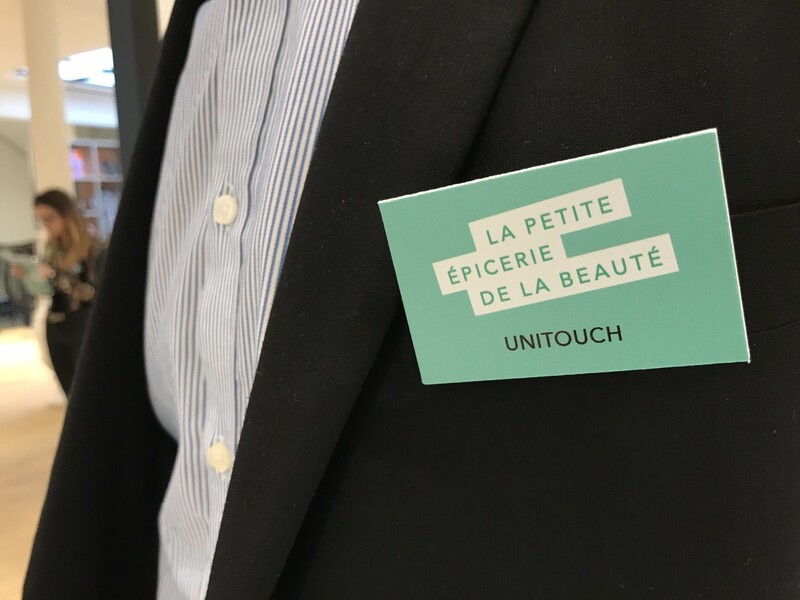 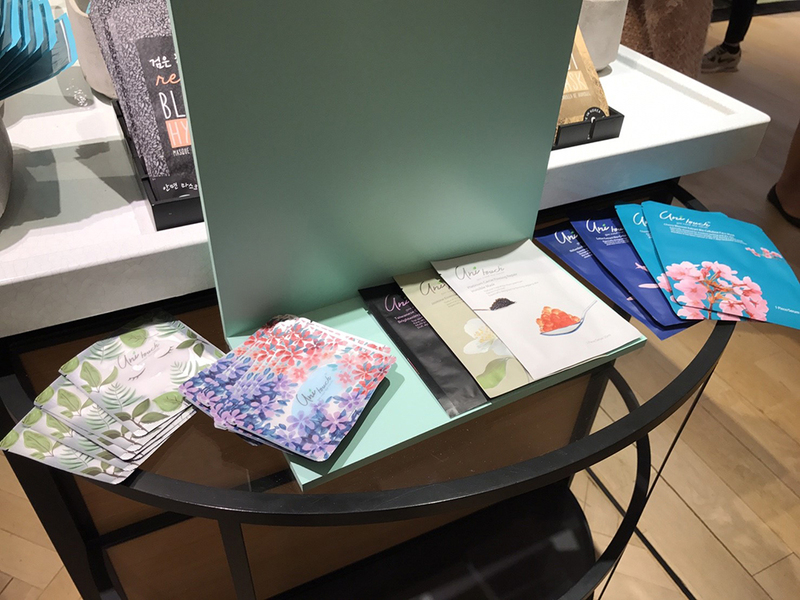 The following year, March of 2017, the brand succeeds with another milestone having a sister brand: Unitouch Face Masks, released official, and sold at Le Bon Marche. 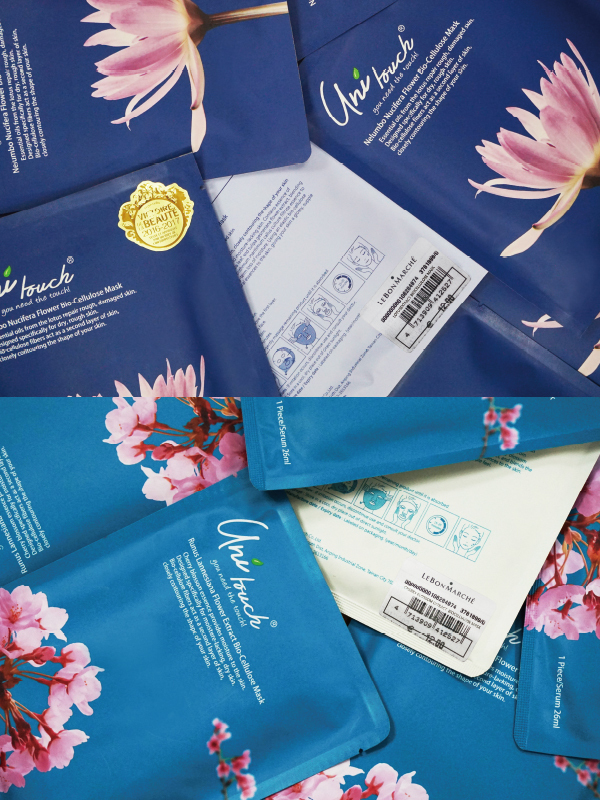 Of the lovely flavours currently sold in Paris, France include: Jasmine Essential Oil whitening Hydrating Invisible Mask, Taiwanese Orchid Essence Brightening Mask and Platinum Caviar Firming Repair Invisible Mask – 100% preservative free, each flavour containing pure essential oils, and are all sold at highly desirable price of 10 EUR per piece. 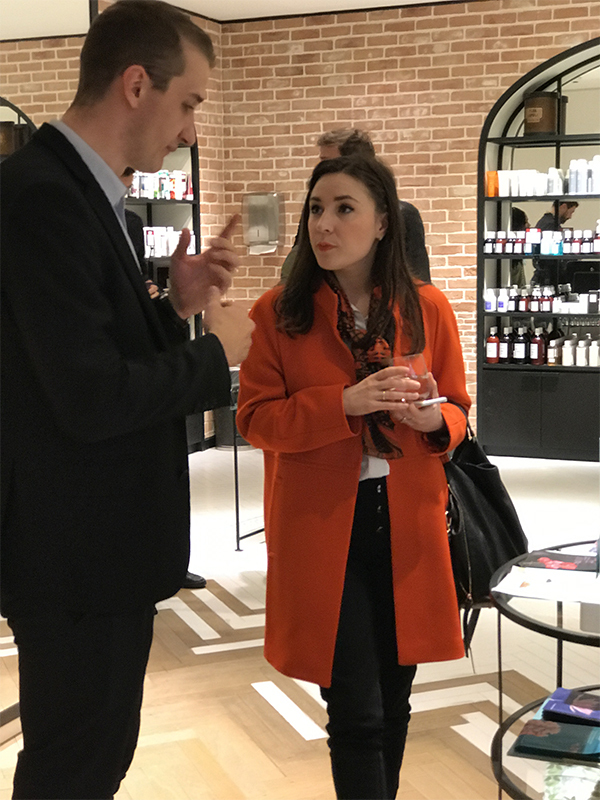 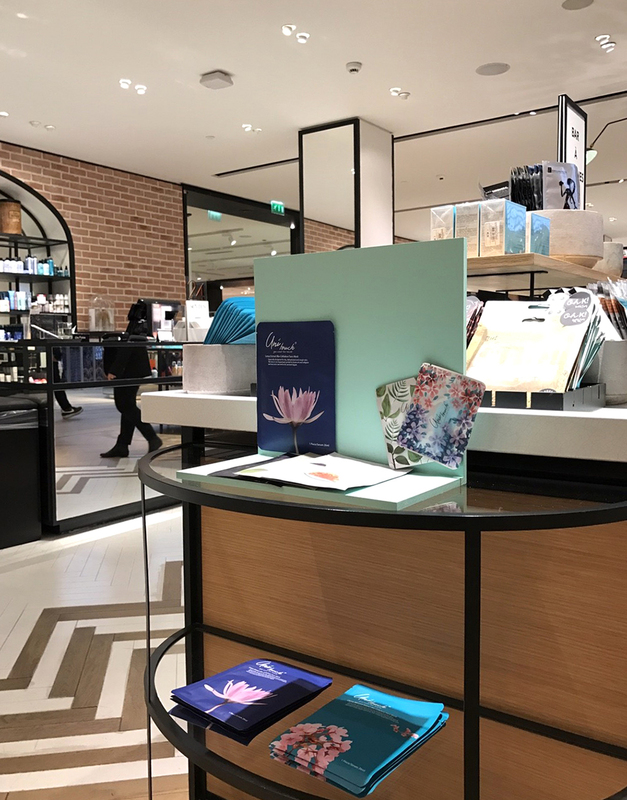 On the luxury end, the Lotus Extract Emollient Bio-cellulose Mask and Cherry Blossom Extract Bio-cellulose Mask are expected to release in Le Bon Marché in June 2017, and are to be sold at 12 EUR per piece.